Every monday I share a post with the statistics about most profitable categories of content on Steemit for the last week. Within a week I will publish statistics about the most effective curators in these categories. 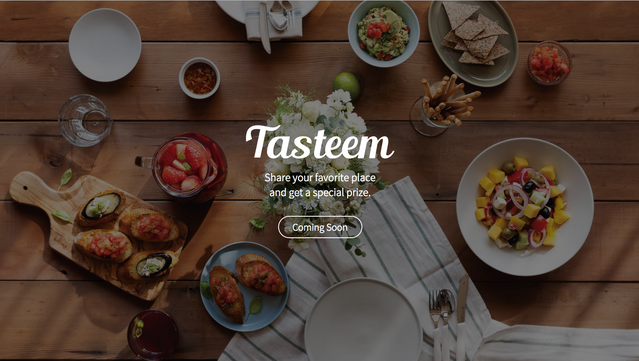 And this post is about Tasteem category (category is a first tag in the post). 208 authors shared posts in this category during this week. 4904 accounts were voting for the content in this category during this week. 26335 votes were made by all curators for posts in this category during this week. 2475,25 SBD - is the total author rewards in this category for this week. I made a separate list for known bid bots, pay for vote bots and another known bots. Votes - Number of votes that were made by curator in this category. Authors - Number of authors who shared their posts in this category. VAS (vote average strength) - Average vote strength in percents (%), with which the curator votes. Contr. (SBD) (Contribution in SBD) - Post rewards that were distributed by curator in this category (calculated in SBD, curator's reward is not taken into account). Share % - A part of rewards distributed by this curator among the all rewards in this category for the last week (calculated in %). Eff. - The effectiveness of the curator which is calculated in conventional units. Curators contribution is divided by the number of authors, who took part in this category for the last week and then multiplied by the number of authors whose posts were voted by this curator. PS: You can find a full explanation about effective Steemit curators in this post.